The CTLE Writing Center is now accepting entries for our annual Rhetorical Analysis Competition. If you’ve worked on a rhetorical analysis paper in Fall 2017 or this semester, you are eligible to win the prize of $100. For more information, you can read the rules and download the entry form here. The deadline is Friday, April 20th by Noon. Writing well not only requires skill, but it also requires character. Whether you’re writing a short story, an essay or any other written work, it’s important to change up your language. 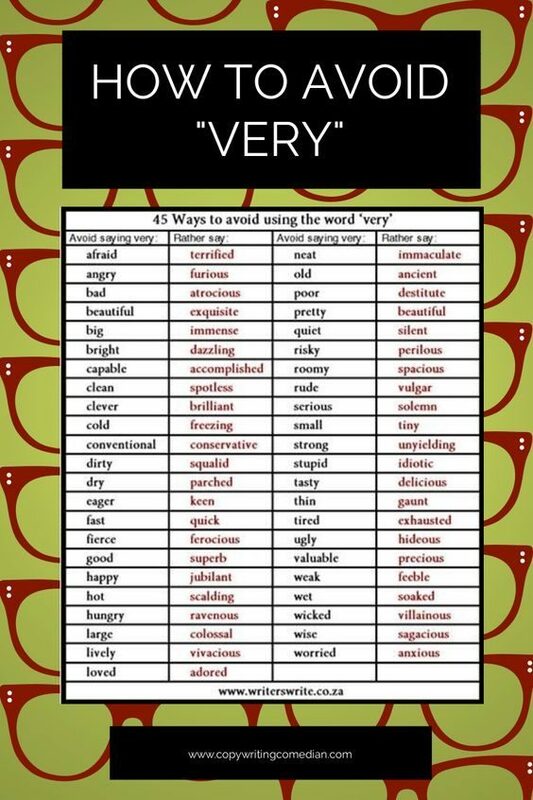 Using varied word choices can be beneficial for your paper in more ways than one! Writing the same words over and over again such as “said” or “angry” or even “very” can cause the reader to lose focus and become confused. By changing up the words you use, you are not only making your work more interesting but you’re also showing that you have a large vocabulary. Nobody likes to read a dry paper that uses the same three adjectives and adverbs interchangeably, so keep this in mind the next time you’re writing! Check out this list (and the list below) of different ways to use similar words – just make sure you use them in the right context, of course! Kailey Medzadourian is a junior Journalism & Electronic Media major and writing minor from Washington Township, NJ. This is her second year working at the Writing Center. It’s the first day of classes and you’re a mix of nerves and excitement. You’ve done everything right: grabbed your books, mapped out your classes, purchased the Scranton t-shirt, loaded up your Royal card, decorated your dorm room, and signed up for a million clubs. What now? 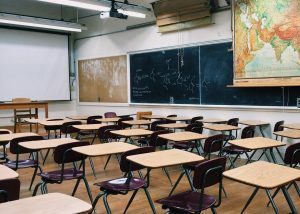 The most important thing you can do to ensure academic success is the one thing students often overlook: the syllabus. Your professor will most likely give you the syllabus on the first day of class, and there’s a reason for that: it’s important. The syllabus serves as a contract of sorts between you and your professor. It’s the document in which your professor will outline what they expect of you and what you should expect from them. Contact Info: Your instructor will hold office hours. Office hours are an open length of time during which you can visit your professor to discuss the course. The syllabus should also include email information. Attendance Policy: This is super important. Many professors will allow you a certain amount of “excused” absences. Excused absences can be used for illness, vacations, or any alarm mishaps. Unlike high school, many professors will not reiterate this policy throughout the semester. They will consider the syllabus enough to convey this policy. Do not be caught mid-semester with too many absences! Resources: The University of Scranton has a ton of resources to help you succeed. Many of them will be listed on the syllabus. Resources such as tutoring, the writing center, and more. This breakdown is important because it will help you to gauge your progress throughout the semester. From the very first day of class, you will hold in your hands the information you need to succeed. The syllabus is by far the most important and helpful document your professor will give you. Make sure you read it and understand it. For more on how to read a syllabus, watch this video. For an appointment you can email or fill out this form. **The Writing Center will open for the semester on August 28th. While you’ve been readying yourself for the upcoming semester, we’ve been hard at work improving our services here in the Writing Center. I’ll be announcing those changes soon. In the meantime, feel free to look around our new site. There will be links to all sorts of writing information.